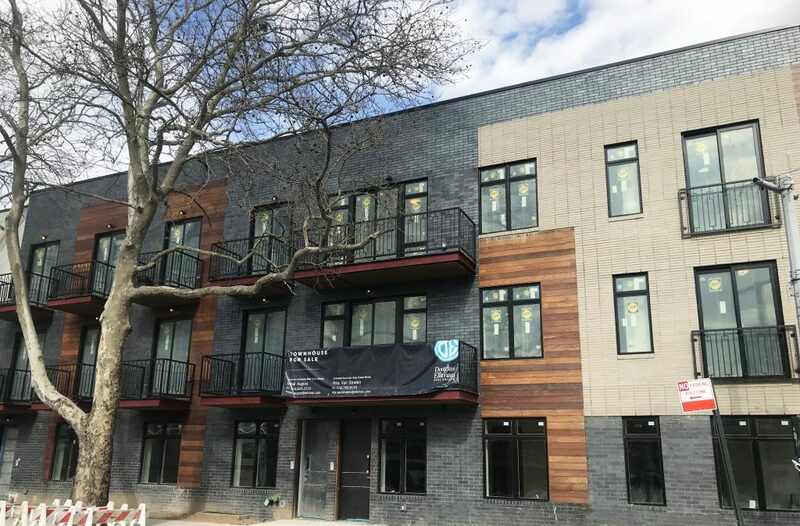 In April of 2019, Emerald Creek Capital provided a $4,500,000 refinance in the Greenpoint neighborhood of Brooklyn, NY. The loan is secured by three adjacent 3-story apartment buildings containing 7 units. The newly constructed townhouse-style buildings are complete with high-quality finishes and individual roof decks. The unit mix consists of studio, 2-bedroom, 3-bedroom, and 4-bedroom apartments. Greenpoint is an evolving residential area with hipster appeal and a vibrant artistic community. The neighborhood enjoys a revitalized East River waterfront park, trend-setting eateries, bars, and live music venues. The subject property is located steps from McCarren Park and is easily accessible by the L and 7 trains.